Italy ruled Libya from 1911 until midway through WW II, with the fascist years being especially harsh. 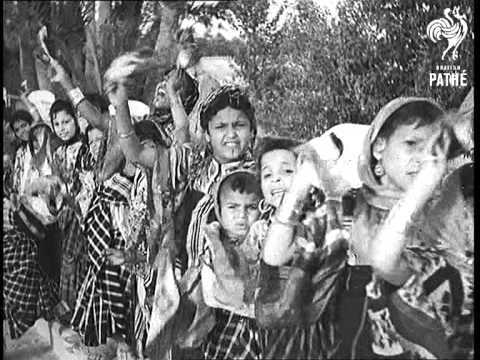 This newsreel gives a sense of how the Italian colonial administration regimented the population (likely with a combination of bribes and threats) for a spectacle during brutal dictator Benito Mussolini’s visit to his colony in the late 1930s. The resemblance of the counterfeit pageantry of Mussolini’s visit to similar public spectacles staged for Muammar Gaddafi a decade ago is hard to miss. Those who argue that the colonial period was short or had only limited impact are fooling themselves.